used is for imagery purposes only). 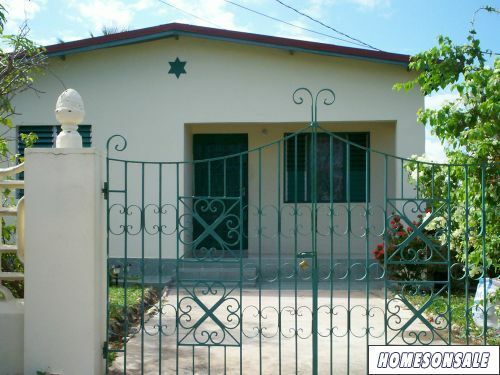 The property is close to shops and local amenities. 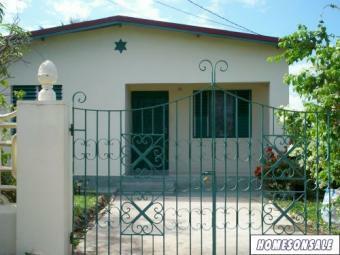 It is located on a quiet, residential road. Needs some cosmetic face lift/modernising but this is reflected in the price. Call for further details: +44 (0) 7956 157 738.